To say 2014 has been an incredible 12 months for Years & Years would be a little understated. From next to nothing, and through an unrivalled work rate, the London trio have channelled their magic to great effect, a BRIT Awards Critic Choice top 3 nomination says it all really! 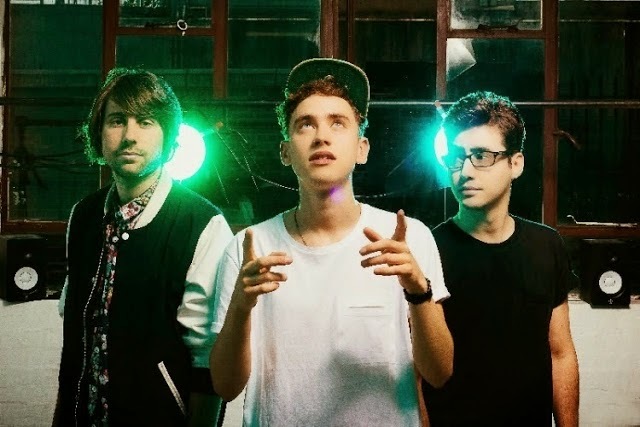 As part of Vevo's 'DSCVR Ones To Watch 2015' series, the band perform an engaging rendition of their single 'Real', showcasing their musicianship in fine style as Olly Alexander's falsetto vocals cut through its pulsating basslines and percussion. Take a watch above with an exclusive interview streaming below seeing the group look ahead to an exciting new year!